"Never Say Never" is the finest example of a highly customized 2013 Beneteau Gran Turismo 49 on the market! 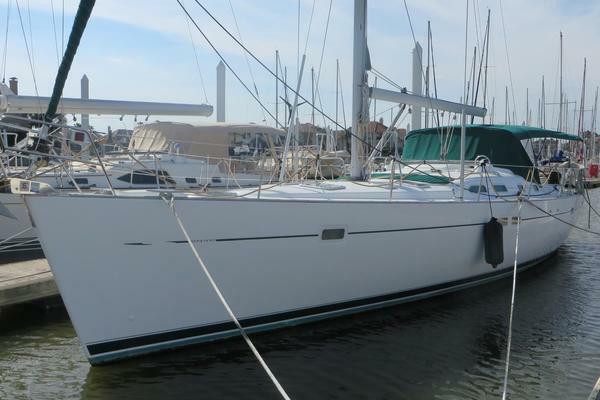 Fresh Water since new, maintained with a TRUE OPEN CHECKBOOK POLICY by her original owners and always stored inside heated during the winter months makes "Never Say Never" - A MUST SEE for any Yachtsmen looking to make a purchase. Located in Spring Lake, Mi. for your viewing pleasure! Be sure to view the virtual tour and schedule a private viewing before she is SOLD!
" Never Say Never " is Truly TURN-KEY ! 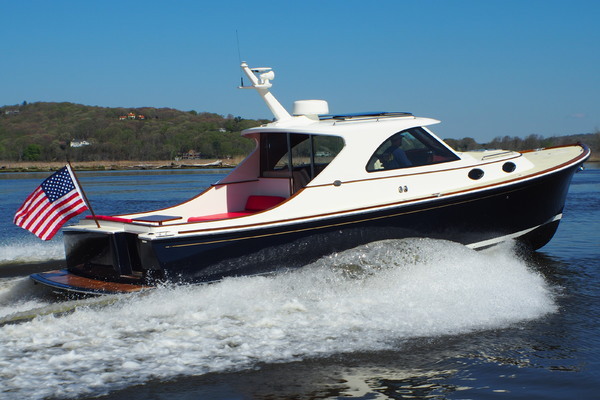 Featuring Many Upgrades and Custom Options that any experienced boater will appreciate. Always Service to the upmost standards - No Expense has ever been spared since new !